MØ has recorded new music with Ali Tamposi, Brian Lee, and Andrew Watt. The songwriting trio are responsible for Kygo’s “It Ain’t Me” with Selena Gomez, now available via iTunes and all other digital streaming outlets. Tamposi, Lee and Watt are also known for co-writing DJ Snake’s “Let Me Love You” with Justin Bieber, which peaked to number four on the US Billboard Hot 100 Singles Chart. 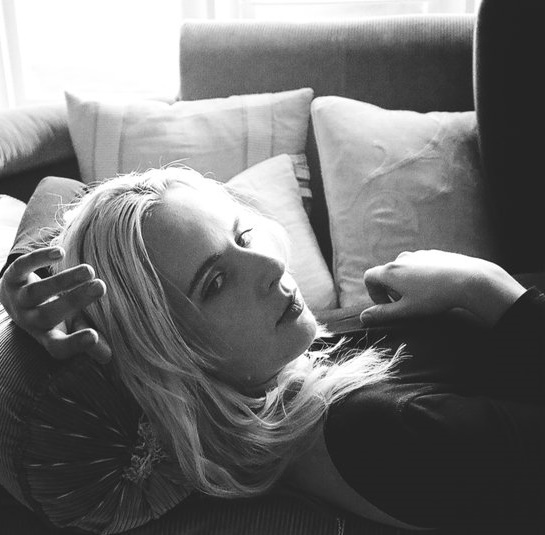 Meanwhile, MØ – real name Karen Ørsted – is expected to release her sophomore album later this year via Chess Club / RCA Records. The still-untitled project – featuring previous singles “Final Song” and “Drum” – boasts alliances with MNEK (Dua Lipa), Noonie Bao (Alessia Cara), BloodPop (Lady GaGa), Charli XCX (RAYE), The Arcade (Iggy Azalea), Cass Lowe (Sam Smith), Jason Evigan (Charlie Puth) and Stargate (Rihanna). Danish singer-songwriter MØ – real name Karen Ørsted – has teamed up with Jason Evigan for a new collaboration. The American record producer and songwriter is known for his works with Madonna (“Ghosttown”), Kelly Clarkson (“Heartbeat Song”), Nick Jonas (“Chains”), Fifth Harmony (“Miss Movin’ On”), Kehlani (“Gangsta”), Jojo (“When Love Hurts”), and Boy Epic (“Kanye’s In My Head”). Evigan has also contributed to the next projects by Rachel Platten, Charlie Puth, Ella Henderson, David Guetta, Jessie Reyez, Chromeo, Julia Michaels, Andy Grammar, Ella Eyre, Louisa Johnson, and Bebe Rexha. Meanwhile, MØ is expected to release her sophomore studio collection later this year via Chess Club / RCA Records. The still-untitled project boasts contributions from MNEK (Christina Aguilera), Noonie Bao (Dua Lipa), BloodPop (Tinashe), Charli XCX (Gwen Stefani), The Arcade (Rita Ora), Cass Lowe (Anne-Marie) and Stargate (Katy Perry). MØ’s current promotional single with Snakehips, “Don’t Leave,” is now available via iTunes and all other digital streaming platforms. Watch the music video for “Don’t Leave” below. Charli XCX has premiered the music video for her new single online. The British singer-songwriter posted the visual clip for “After the Afterparty” – featuring Lil Yachty – to her YouTube channel on Sunday (October 30, 2016). The track was co-written by XCX along with Rachel “Raye” Keen (Rudimental, Jonas Blue), Eyelar Mirzazadeh (Rita Ora, Macy Marie Maloy) and Samuel “SOPHIE” Long (Madonna, Namie Amuro). Production duties on “After the Afterparty” were collectively handled by Tor Erik Hermansen and Mikkel Storleer Eriksen of Stargate (Janet Jackson, Mariah Carey) and Fred Gibson (Noonie Bao, Ellie Goulding). 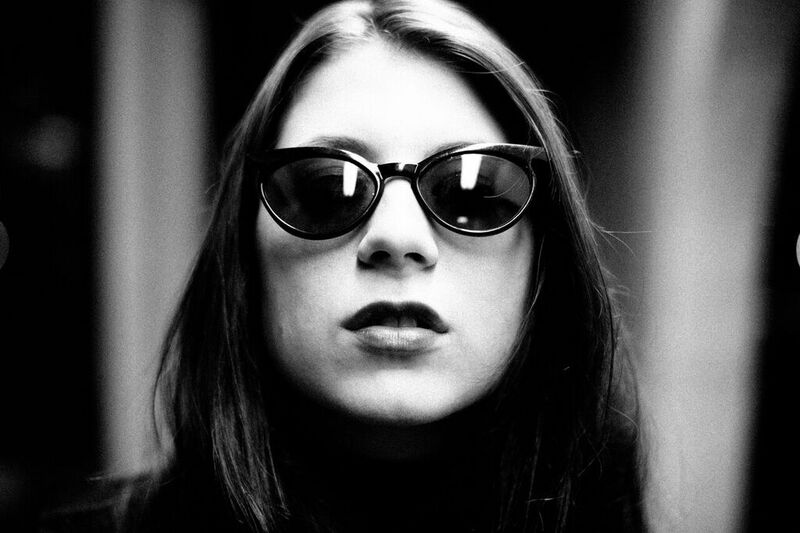 As mentioned in earlier posts, XCX – real name Charlotte Aitchison – will release her next studio collection in 2017 via Vroom Vroom Recordings in partnership with Asylum Records and Atlantic Records. Charli XCX has unleashed her new single online. “After the Afterparty” – featuring Lil Yachty – is now available via iTunes, Apple Music, Amazon, Google Play, Tidal and all other digital streaming platforms. Production duties on “After the Afterparty” were collectively handled by Tor Erik Hermansen and Mikkel Storleer Eriksen of Stargate (Selena Gomez, Zara Larsson) and Fred Gibson (Noonie Bao, Joe Janiak). Listen to the audio clip for “After the Afterparty” below. Icona Pop have confirmed the details for their new single online. The Swedish duo – consisting of Caroline Hjelt and Aino Jawo – christened “Brightside” as the first promotional cut from their upcoming third album and will release it on October 21 via iTunes and all other digital outlets. The Australian hitmaker’s resume boasts further works with Ella Eyre (“If I Go”), Rebecca Ferguson (“I Hope”), Demi Lovato (“Fire Starter”), Neon Jungle (“So Alive”), Bea Miller (“Fire ‘N Gold”) and Delta Goodrem (“Not Me, Not I”). Meanwhile, Icona Pop’s next studio collection under TEN Music Group reportedly delivers additional alliances with Patrik Berger (Carly Rae Jepsen), Noonie Bao (Dua Lips), Charli XCX (Selena Gomez), Tove Lo (Ellie Goulding), Jason Evigan (Britney Spears) and Sean Douglas (Enrique Iglesias). Watch the music video for “Just Another Night” below. 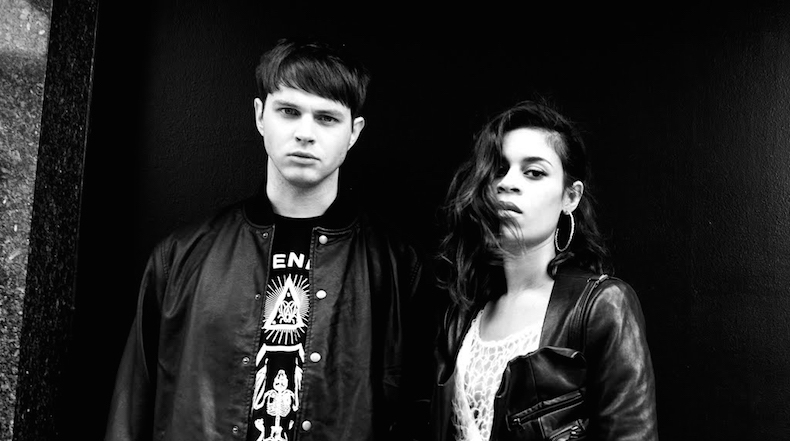 AlunaGeorge have unleashed a new song online. The British electronic music duo posted the audio clip for “Mediator” to their Vevo channel on Thursday (September 01, 2016). “Mediator” – now available for download via iTunes – was written by group members Aluna Francis and George Reid along with Tom Aspaul, who also worked with the likes of Kylie Minogue (“Feels So Good”), Alex Newell (“Shame”), and Karen Harding (“Those Girls”). As mentioned in earlier posts, AlunaGeorge’s upcoming album “I Remember” – featuring singles “I’m in Control” and “Mean What I Mean” – is scheduled to arrive on September 16 via Island Records (UK) and Interscope Records (US). Other album contributors include Mark Ralph, Sam Romans, Utters, Free School, Harold Lilly, Amanda Warner, Stargate, Charli XCX, John Hill, Noonie Bao, Cass Lowe, Kid Harpoon, Ajay Bhattacharyya, and Cathy Dennis. Listen to the audio clip for “Mediator” below.